The Edmonton Oilers have fired President of Hockey Operations and General Manager Peter Chiarelli. The firing, as first reported by TSN’s Ryan Rishaug just prior to midnight Mountain Time, was a move the organization had been contemplating for several weeks. According to TFP Editor-in-Chief David Pagnotta, the Oilers’ upper management brass informed its players of the decision in a closed-door meeting shortly after their 3-2 loss to the Detroit Red Wings. An official announcement is expected Wednesday morning from the club. 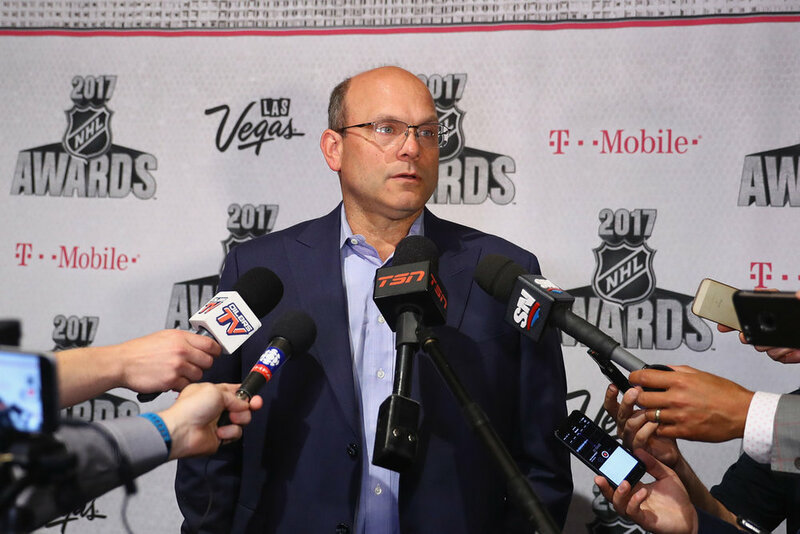 Chiarelli, 54, was hired by the Oilers on April 23, 2015 after spending eight years with the Boston Bruins, winning the Stanley Cup in 2011.